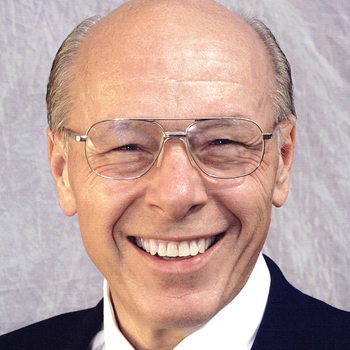 Edward H. Rensi, retired president and chief executive officer of McDonald's USA, currently serves as an executive consultant to McDonald's Restaurant Systems. 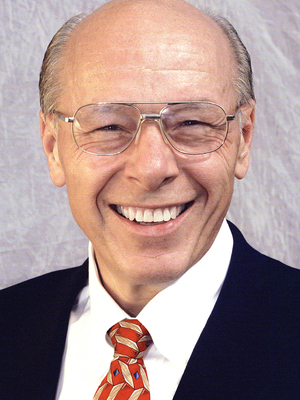 He has been a member of McDonald's Board of Directors since 1982. I have heard Ed speak on many occasions. He is simply excellent, passionate, energetic and always has a command of the topic at hand. He draws upon his many successful years in business and, when appropriate, adds humor to engage the audience in thought. In 2003 our group hosted our first "Executive Forum" with Ed Rensi as our Keynote Speaker. He was a huge success, so much so that we are working to get him back again. His presentation on Leadership and Motivation was stimulating, humorous and insightful. Mr. Rensi spoke about commitment to the job and to the team . . . consequences and rewards . . . the courage and discipline it takes to perform as a team member and as a team leader. He did this by sharing examples from his own life and career.